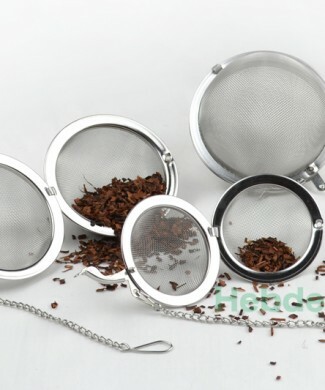 Tea tongs for easy use in cups and mugs. 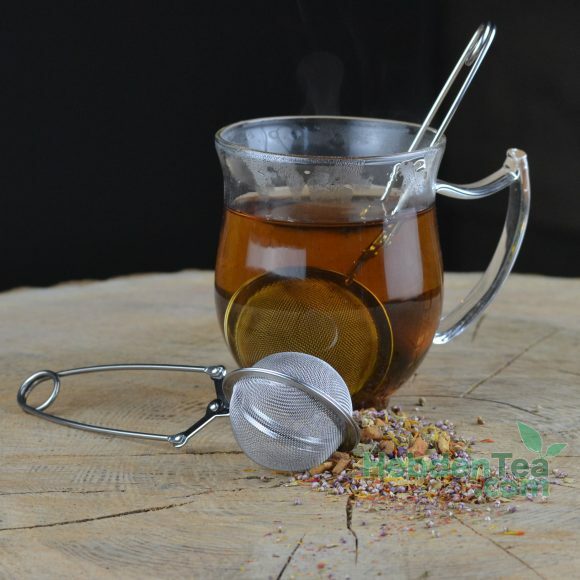 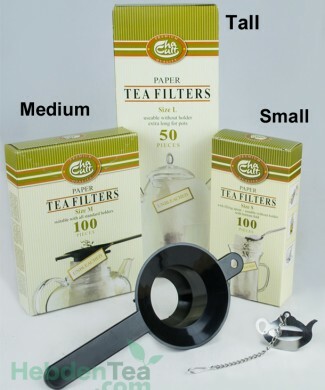 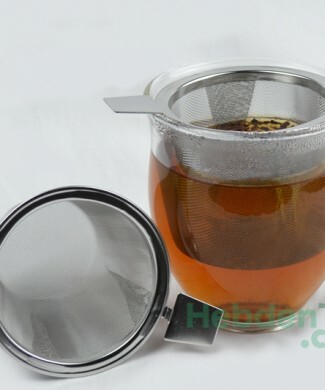 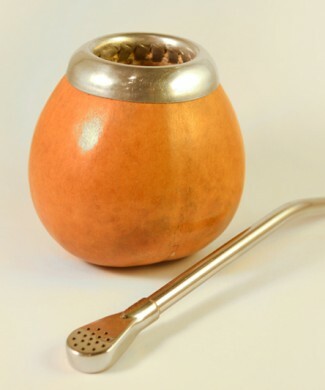 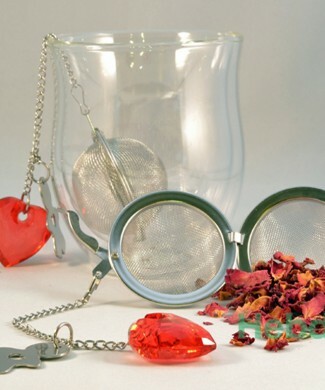 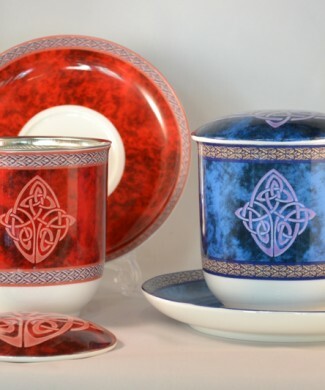 Size: ∅ 5 cm, suitable for small black tea leaves and fruit infusions etc. 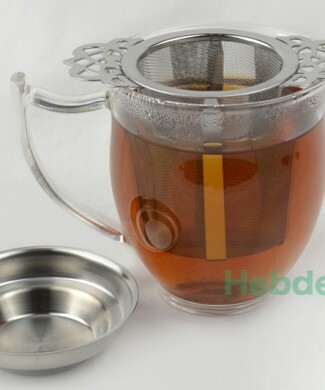 Size: ∅ 6.50 cm, suitable for small and large leaves.